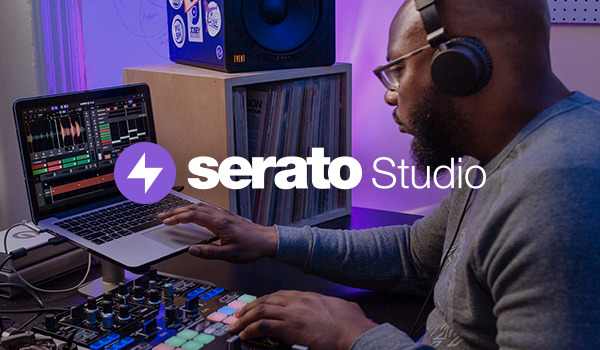 Serato DJ Intro is now Serato DJ Lite, a free upgrade for all users. All supported hardware works too. Find out more about the new look. Still looking for Serato DJ Intro?